Synopsis: Like all of us, Riley is guided by her emotions – Joy, Fear, Anger, Disgust and Sadness. As Riley and her emotions struggle to adjust to a new life in San Francisco, turmoil ensues in Headquarters. 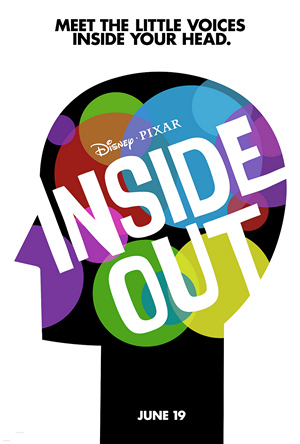 Thoughts: Disney and Pixar have been razzed a bit at their fondness for sequels as of late, straying from the type of new material-driven ideas that Pixar first came to fame with. That’s all stuff and bother in my book because even though each Pixar film hasn’t been a winner (I’m looking at you Cars…and Cars 2) each has been on the cutting edge of the advances in computer technology. Though I’ll always be a fan of hand-drawn animation, there’s little argument that Pixar has created some bona fide animated classics. With the Oscar winning director and composer of Up (Pete Docter & Michael Giacchino) back and a strong stable of voices on hand I’m eager to see what new emotions are stirred up when the film is released next summer. 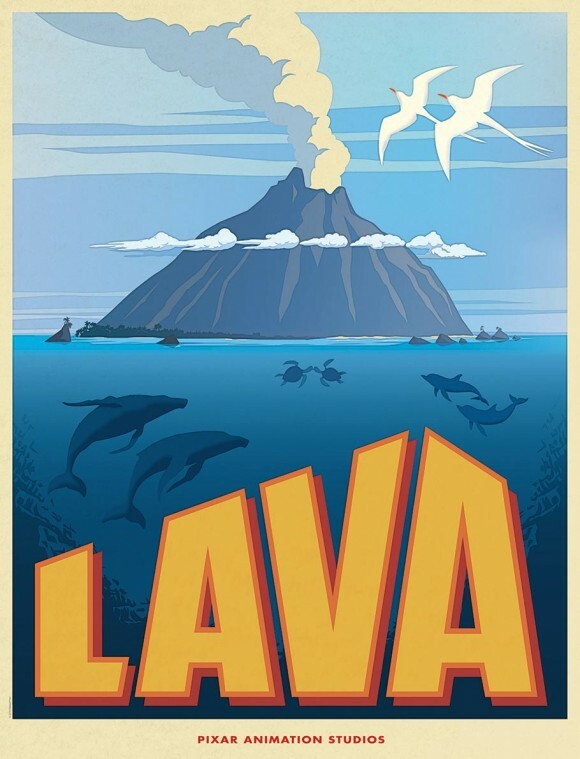 Here’s a first look at the new short, Lava, that will appear before Inside Out.